Selecting the right hearing device is incredibly important to your quality of life. Not only are you investing in your hearing health, you are investing in your future. When you have the right hearing aids, conversations will be easier, self esteem increases and you feel like part of the world again. It’s no surprise untreated hearing loss can lead to social isolation, depression and cognitive decline. So, when you’re considering which hearing aids are right for you, discuss the following important factors with your hearing health professional. Your hobbies: Do these involve group activities with speakers all around you? Or do you attend plays or concerts? Or are the activities quieter such as a quilting circle, where one person speaks at a time? The soundscape: Do you travel and spend a lot of time in stations or airports with a cacophony of conflicting background noise? Do you find restaurants uncomfortable because of the general hubbub which stops you hearing a companion? Home life: Does your partner complain that you don’t listen, whereas the truth is you didn’t hear them? Is the TV volume cranked up so high that the neighbors complain? Out and about: Do you need to be able to hear what the passengers are saying in the back of the car? What about enjoying peaceful noises such as birdsong or waves meeting the shoreline? Sporting activity: Do you perspire during exercise? What about swimming? Do you play a group sport where you need to hear other team members? Your hobbies, home life and lifestyle are all essential factors to consider when it comes to selecting the right hearing aids for your specific needs. 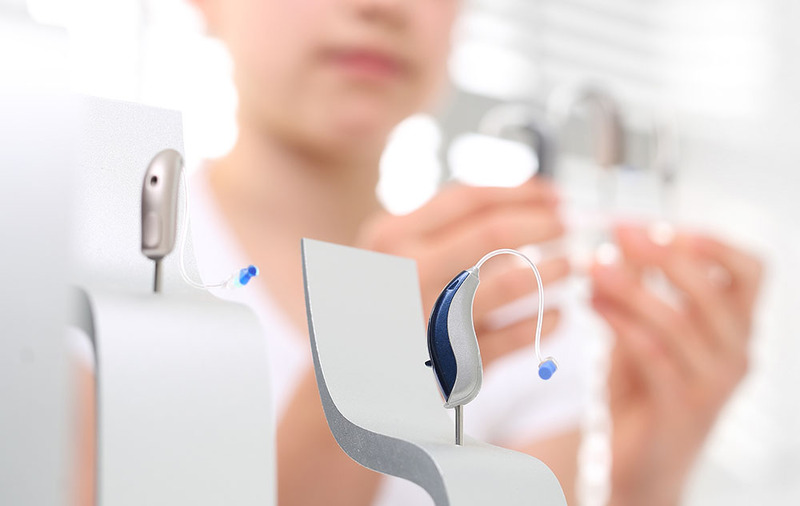 Your hearing care provider has an extensive knowledge of the capabilities of myriad of devices. As well as advising you on which style is best for your type of hearing loss, they can also fine-tune the selection down to specific models with features to suit. To many, the variety of styles, models and features may seem daunting. But when your hearing specialist understands exactly what it is you seek, they take a professional pride in finding exactly the right hearing aid for you.